Do you like playing retro games in classic consoles such as the Super Nintendo? Now you can enjoy some of the rarest SNES games, thanks to a revival done by Piko Interactive. In an effort to “rescue” beloved SNES games, Piko Interactive has bought exclusive rights to two Super Nintendo Beat’em games called Iron Commando and Legend. To be released as a localized NTSC and PAL version that’s compatible with TV interfaces outside Japan, the revived Iron Commando and Legend games can be enjoyed by many SNES fans and retro gamers around the world. The development of Iron Commando and Legend for the masses began when Arcade Zone, a Japan-based SNES game maker, sold its exclusive rights for the two games to Piko Interactive. From there, Piko Interactive invested in the localization of these games so gamers outside Japan can plug them into SNES consoles using NTSC and PAL standards. For SNES console owners, the revived Iron Commando and Legend will come in a retro-esque Super Nintendo cartridge. 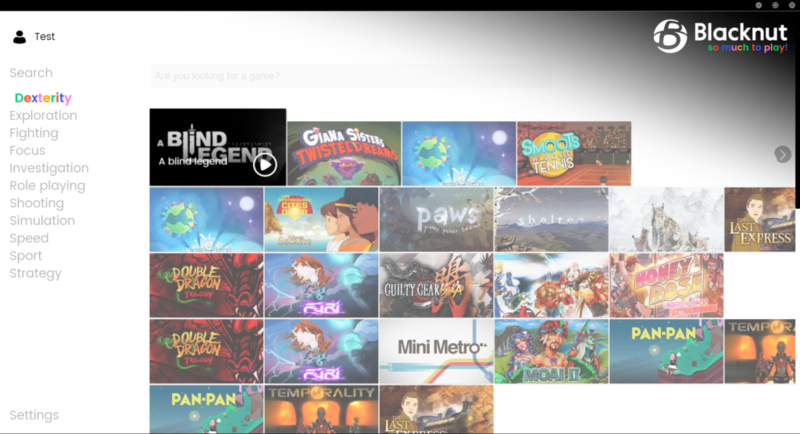 If you don’t own an SNES and just want to enjoy the experience right on your PC, Piko Interactive pledges to make a Steam download key so PC users can also enjoy the games even without a console. But if you don’t own an SNES and want to take advantage of the gaming feel that only a console can offer, Piko Interactive also offers the option to choose between a TV-based clone console or a Retroduo handheld portable console (similar to a PSP or PS Vita). Whichever route you pick, you will have the exact same Iron Commando and Legend gameplay and 16-bit graphics these games are well-known for. Iron Commando and Legend will come in a Super Nintendo cartridge that’s fully compatible with all SNES consoles designed for use outside Japan. Both the TV-based clone console and the Retroduo handheld console natively supports the SNES cartridge so you can pop the cartridges in and start gaming. 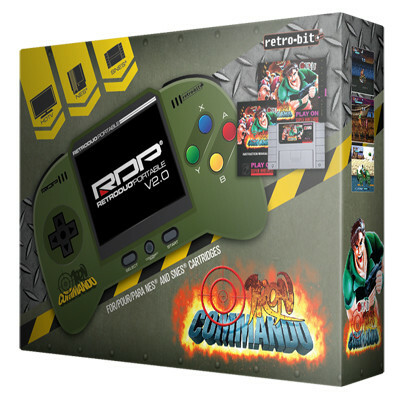 The TV clone console features a central unit where you plug in the game cartridge and a pair of wired controllers, while the Retroduo features a bright LCD screen where you can enjoy seeing Iron Commando and Legend come to life. Both consoles highlight the retro feel of the SNES with its color-keyed circular buttons and a clicky 4-way joystick. 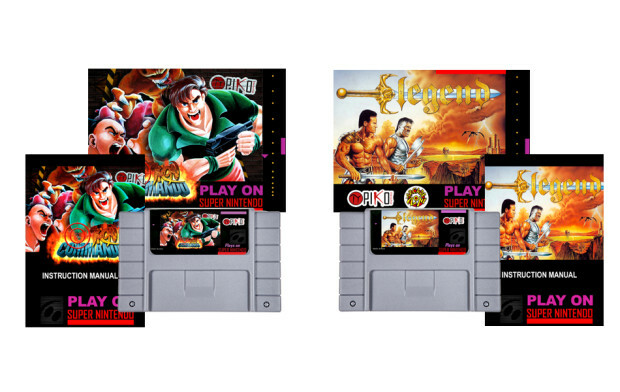 As both games are rarely found and second-hand game cartridges cost upwards of $400, the revival of Iron Commando and Legend by Piko Interactive gives retro gamers the chance to relive the SNES gaming experience these two games can only offer.